RUN!!! 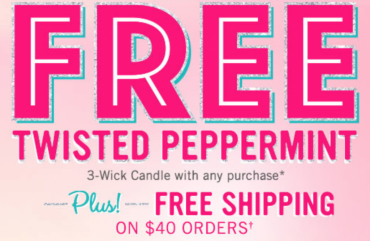 FREE 3-Wick Peppermint Candle With Any Purchase Online & Today Only! 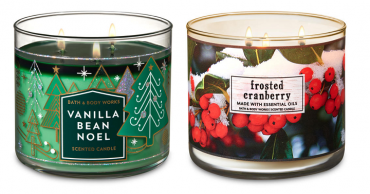 Bath & Body Works: $8.50 3-Wick Candles In-store & Today Only!